Our Southampton office were appointed by a London based client who had inherited a cottage and wished to refurbish the house to a high standard. This involved the demolition of the rear of the property and the addition of a new family kitchen and living area. Also part of the scheme was the design of a modern garden office which was constructed in the rear garden. The large extension was approved on Appeal. 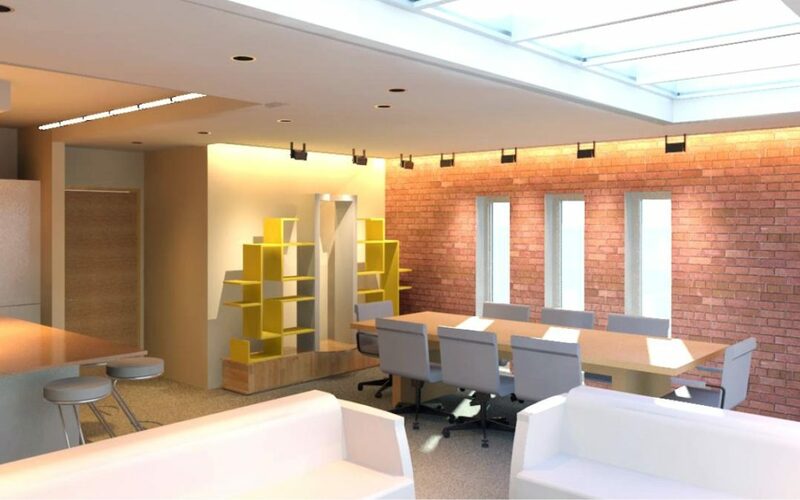 Services also included 3d visualisations and interior design.